Weekly & Monthly rates available! Call 501-833-0500 for more details. 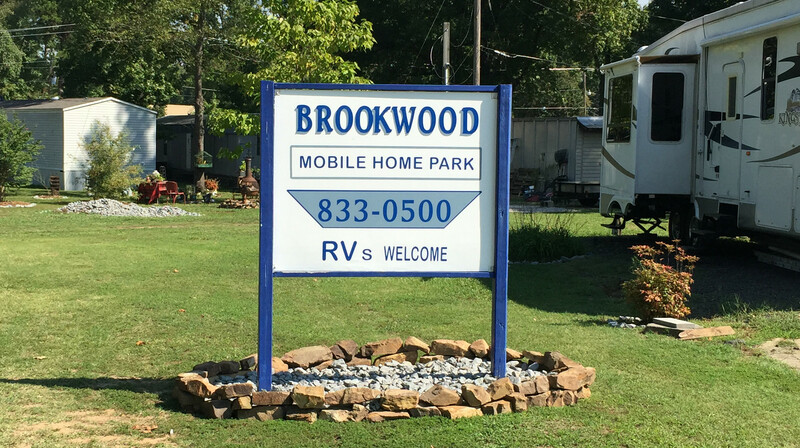 We would love to show you around and help you choose your new RV lot space. Welcome to your new home, Brookwood Village! We have plenty of shade trees! 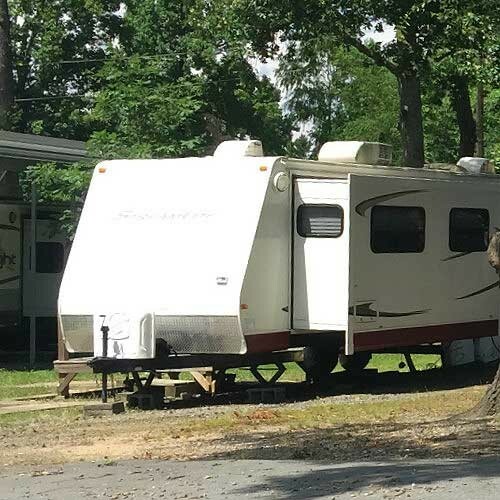 Convenient RV parking with complete hookups. Temporary or Permanent residents have easy access to Hwy 67/167, I-30 and I-40. 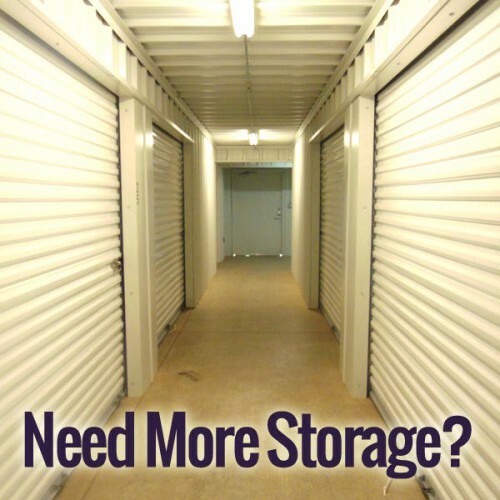 Within walking minutes of shopping and more! 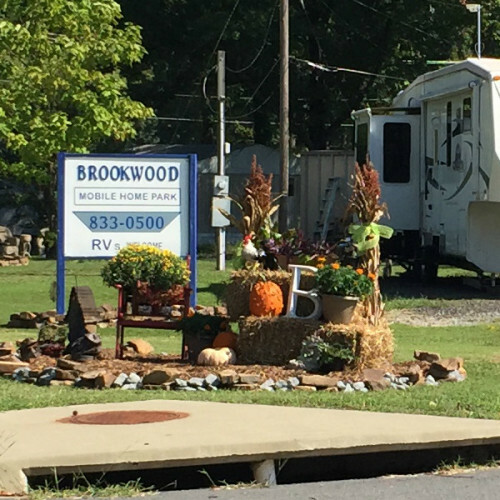 Brookwood Village is a renovated mobile home park now serving RV residents and travelers. Step outside your door for a quick trip to dining, banking or shopping. Our location is within 3 miles of several grocery chains, gas stations & convenience stores; additionally, we are just 15 minutes from Downtown Little Rock! We are 6 miles from the Jacksonville Air Force Base, and our location provides easy Access to Highway 67/167, I-30 and I-40. Our onsite manager is ready to assist you!